We enjoyed being part of Broadway Cinema and Near Now‘s first ever Explorer’s Fair in February so much, we’re back again! There will be plenty of astronomy and creativity-themed things to do for kids over this two day takeover. 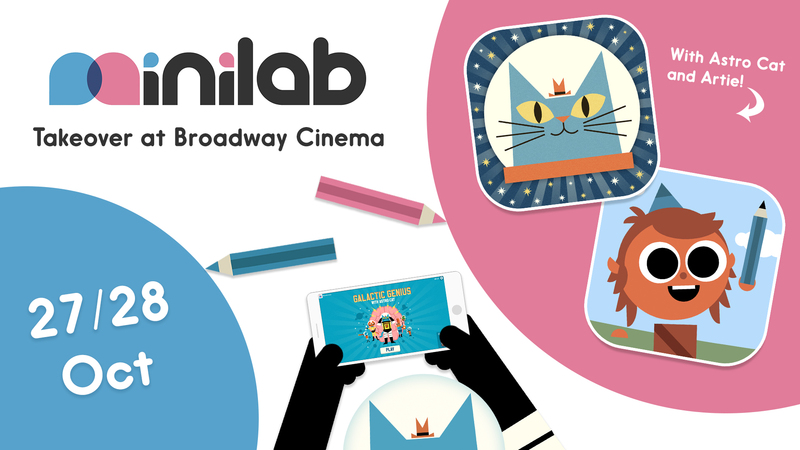 Try your hand at our apps, chill out with some books, and make your own animated stories! ‘Soar through the solar system with the Professor Astro Cat apps. Explore your creativity with the Artie apps and learn about animals. Play, read, listen, and learn about STEAM subjects. 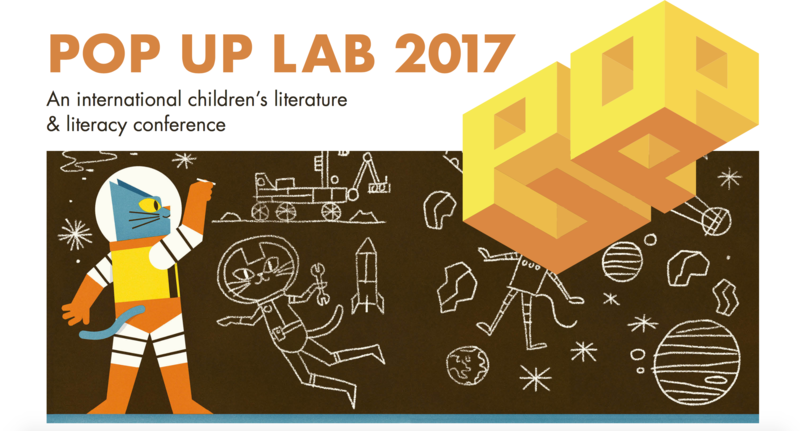 Pop Up Lab 2017 is aimed at educators and creators who work with content for children – be that literary or digital! So, we thought – why not bring the two together? We’ll be talking alongside our sister company, Nobrow Press, about the creation of our debut app, Professor Astro Cat’s Solar System. Turning a beloved children’s non-fiction book into an animated, interactive learning experience…how hard can it be?! We’ll be talking about the process, considerations, and thoughts on the rapidly digitising classroom. South Ken Kids Festival is celebrating its 20th anniversary this November! We’ll be there on Sunday 19th, with another dot to dot drawing adventure with the help of Artie. Younger kids will love our simple drawing app, Artie’s World, that introduces animals from all over the globe. There will of course be drawing and activity sheets too, to test out kids’ skills in the real world! We hope to see you at one or more of these events – do let us know if you’ll be there @minilabstudios on Facebook, Twitter, and Instagram!